Tickle your taste buds with our twist on Brazil’s favorite cocktail, made with Brazilian Cachaça, lime, sugar, water, carbonation, and love! 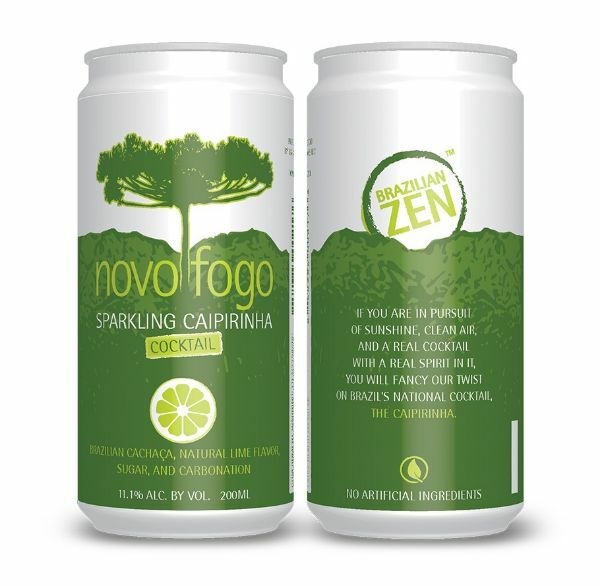 The Novo Fogo Sparkling Caipirinha combines freshness, deliciousness, and shelf stability by virtue of its natural ingredients that form a balanced, carbonated cocktail. It can be served straight from the can, over ice in a glass, and with or without a slice of lime. Primed to be popular at outdoor bars and events ranging from BBQs to picnics, concerts in the park, and sporting events, the Sparkling Caipirinha keeps the same classic and sophisticated components of the original Caipirinha cocktail but with added convenience.